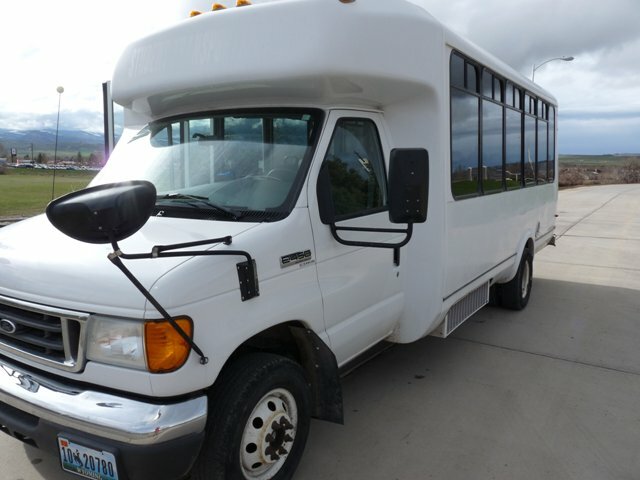 Used Eldorado Bus For Sale?? --> Sell Eldorado Buses Here! Whether you are in the market for a new Eldorado bus or a used Eldorado bus you can be sure to find a service at your fingertips to get the job done. Below you can find the first 100 Eldorado bus for sale ads listed in our system, sign up and contact the seller of any of the following new or used Eldorado buses. It's Free! 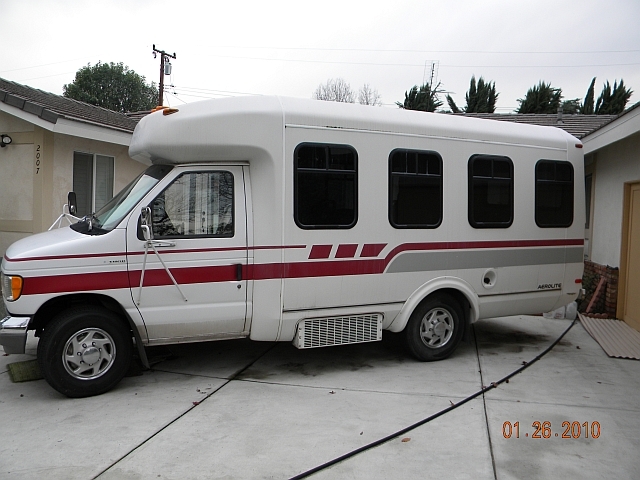 2006 El Dorado 240 Aerotech Bus with Ford E-450 Super Duty Chassis; 6.8 Liter V10 Gas Engine; VERY LOW MILEAGE! 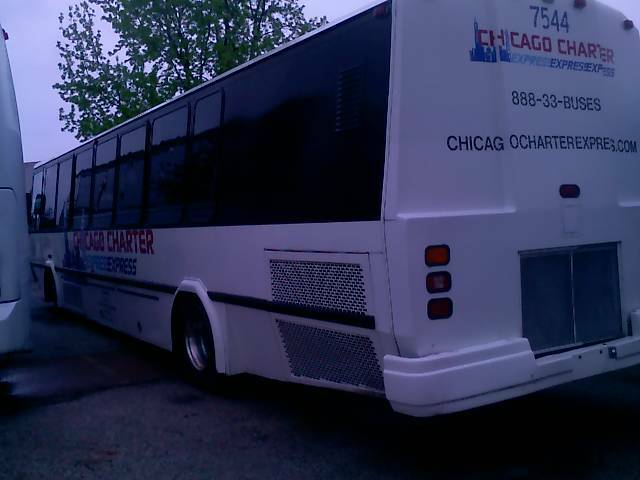 1997 Eldorado 30 passenger bus. Bus has factory rebuilt Cummins 5.9 with only 600hrs. Spring of 2009 bus had new cams, shafts, bearings and breaks installed. Bus has air breaks and all lines are in good condition. Tires are in good condition. Bus passed Massachusetts inspection in July with no problem.